The 61-year-old said he will export about 35 percent of the refinery’s products, while the rest will serve the local market. 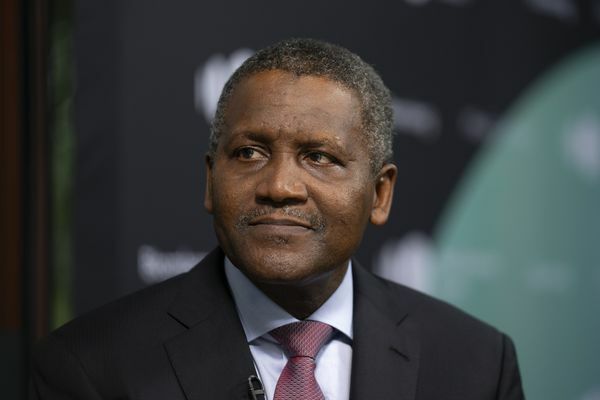 His Dangote Industries Ltd. said last year the plan is to produce about 50 million liters (13.2 million gallons) a day of gasoline and 15 million liters of diesel, though output can be changed according to demand. 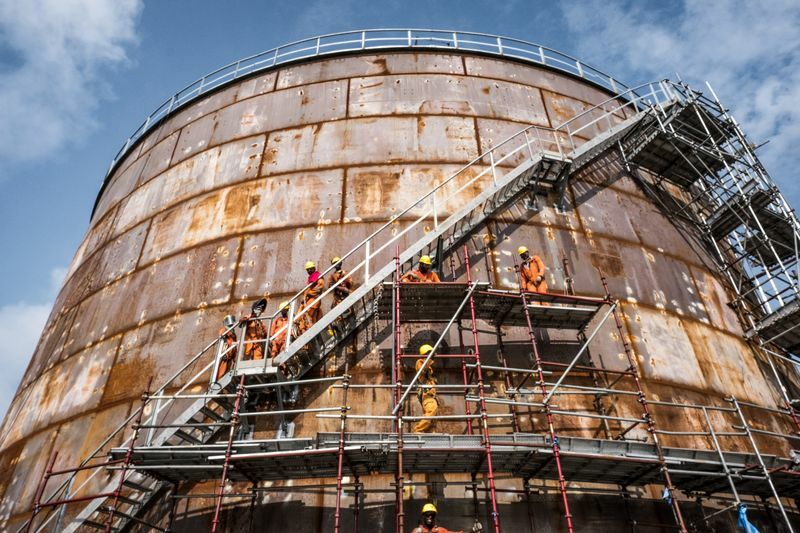 The company has been in talks with oil traders including Royal Dutch Shell Plc, Vitol Group and Trafigura Group Pte about them supplying crude and buying refined fuel.